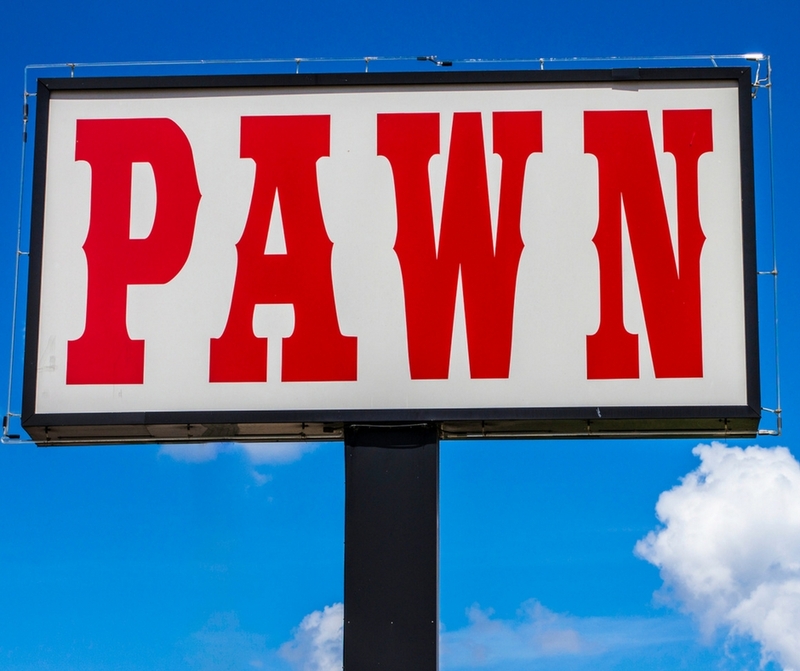 Forget everything you know about pawn shops, these interesting facts about the industry are what you need to know about the world of pawning your goods and finding treasures. The most frequently pawned item is jewelry. The price that you receive for your precious metals are based on weight and pawnbrokers are up on the latest values to ensure they are offering the right price for both parties. Jewelry might be the most popular, but most pawnshops will take many other items of value, like sports memorabilia, electronics, musical instruments and much more. You will come across certain pawn shops that specialize in certain items, though. So make sure you don’t head to a musical instrument pawn shop with your tool set. Many pawn shop across the globe uses the three gold spheres that hang from a bar. 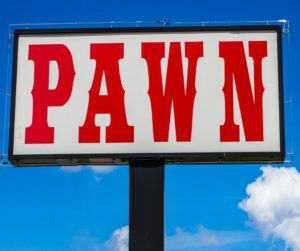 While there are a number of theories about its origin, including ties to the Medici dynasty, Popes, bankers or a family of monarchs, it is clear that many people can recognize a pawn shop because of that logo. Pawn shops go to great lengths to avoid buying stolen goods, this is done by creating a paper trail and working closely with the police to avoid selling questionable goods. It’s difficult to determine whether a watch, or tool set, has been stolen so to defend against this, pawn brokers keeps records of every purchase. Additionally, the customer is required to present photo identification and, in a lot of cases, fingerprints. When a pawn is made for a cash loan the customer generally has 60-90 days to pay back the pawn loan and claim their item, this provides plenty of time for police to investigate anything suspicious. If you have items sitting around and you suspect they may have a value to them, get yourself to Traders Loan and Jewelry in the San Fernando Valley.